The Property Shop introduces Sally Sherman as an integral member of our experienced team. 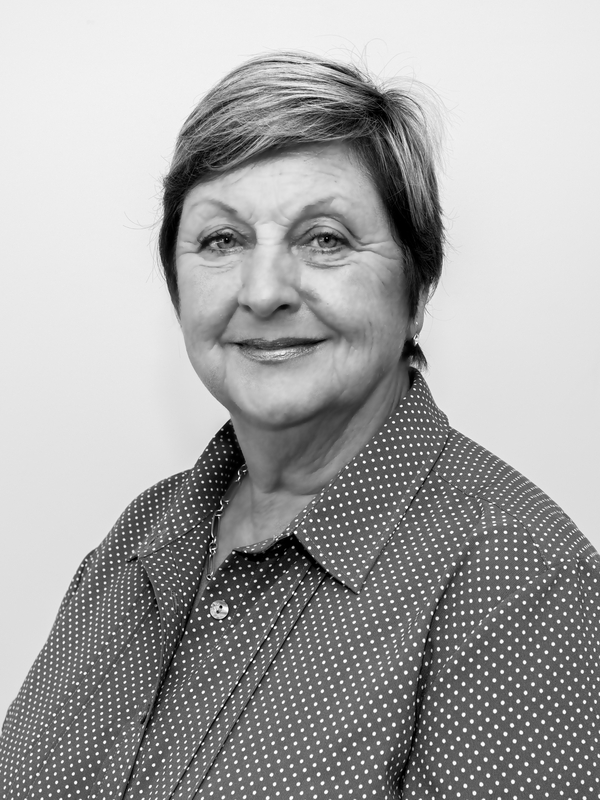 Sally brings a wealth of experience to our company, with over 10 years experience in the real estate industry. Having made the move to tropical Cairns six years ago, Sally relocated from the Gold Coast. During her time there, Sally had gained invaluable experience and skills in real estate sales, building and property management. 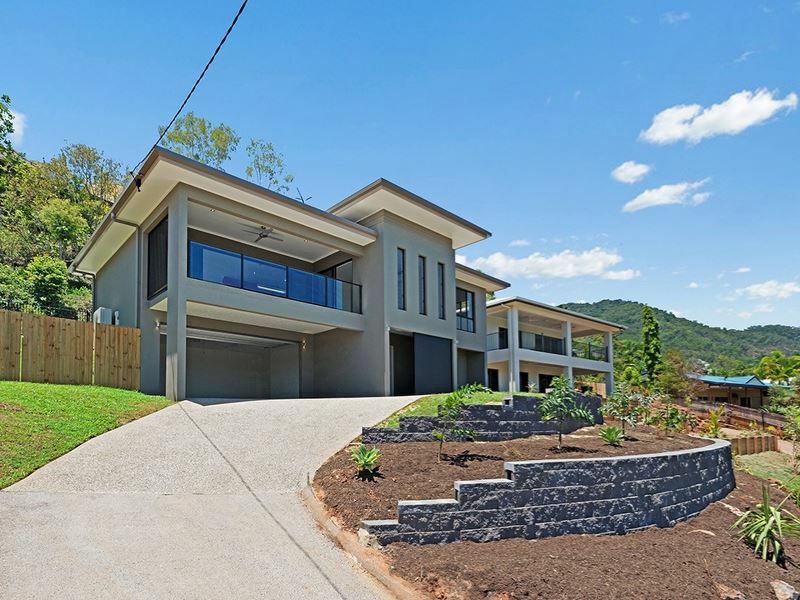 Sally has now firmly established herself in property management in Cairns, and proudly boasts an enviable and outstanding reputation of service, knowledge and communication with all of her client base. A no-nonsense approach to her duties coupled with the ability to build lasting and trustworthy relationships with her customers, ensures that any client can be guaranteed that their valuable asset is in the safest of hands. Thanks for that! You're service is always awesome! 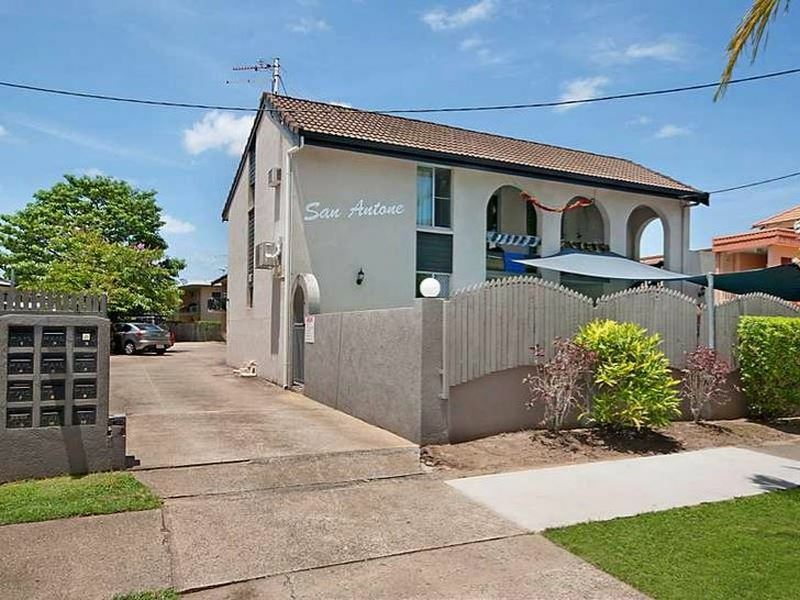 Just wanted to pass on that Sally has provided extremely good service, by far the best manager I have had for my unit of all the agents who have looked after it.